Why should Social Media Marketing be a strategy for your organization? Because that is where your customers and prospects are! 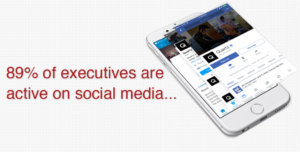 89% of executives are active on social media so it makes sense that the decision makers in your market are. Consider what having an audience of precision targeted followers and connections would mean to your company? Growing your followers on social media will help you increase word of mouth and referrals. We will ensure that your followers target the demographics, interests, and behaviors of your customers and prospects. We will help you increase engagement (likes, comments, shares, etc.) on your social media posts. The more engagement you have, the stronger your connection is with your audience. 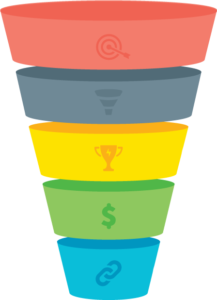 Increasing your website traffic will directly influence leads and sales. We will focus on developing social media advertising campaigns that drive traffic to your website. The heart of every successful business lies in the marketing function and the health of your marketing is key to making your business more successful. If you need to improve your marketing with social media marketing contact us.